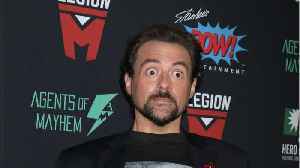 Jay and Silent Bob fans are celebrating Kevin smith's upcoming project. 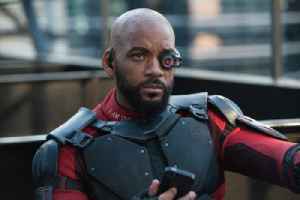 According to Comicbook.com, Smith is currently running the production of the long-awaited Jay and Silent Bob Reboot, which will..
Will Smith Is Not Returning for 'Suicide Squad' Sequel Actor Will Smith has reportedly dropped out of the ‘Suicide Squad’ sequel, slated for release on August 6, 2021. He ultimately couldn’t..